Just apply the coupon code BlackFriday14 on cart to get all items for half price. The offer is valid until December 1st at 12pm CET. Minimum order is 15€. 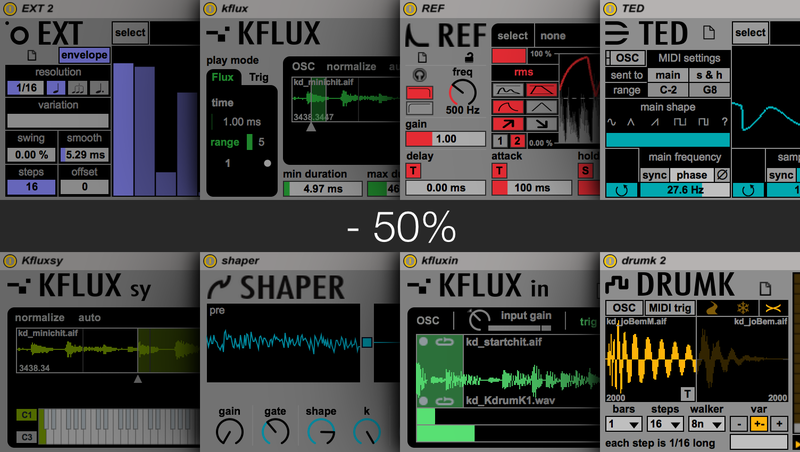 The offer is applied to all the M4L devices on sale at k-devices.com (AutoBeat and HERSE are currently on sale at Ableton.com with a 20% of discount). Previous PostPlaying with time, the K-Devices way! 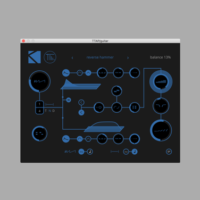 Next PostPromo time at Ableton... And updated K-Devices packs!